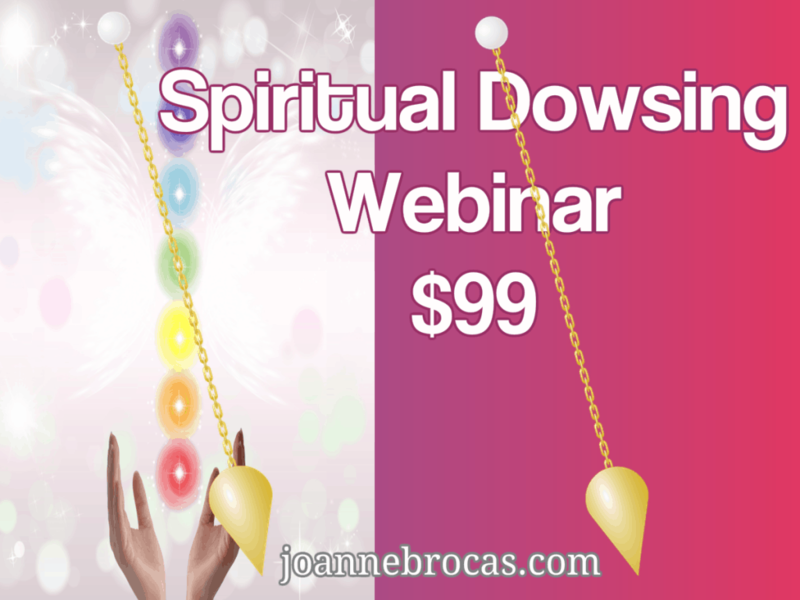 Join Joanne on this exciting pre-recored Clear Spirit Webinar, where you will discover Spiritual Dowsing to help you clear the energies of yourself, others, pets, and your home/work environment. Joanne will introduce you to powerful spiritual clearing instructions to help you intuitively connect with your energy in order to initiate specific energetic shifts, to clear any resistance in your fields, and to bring your spiritual and energetic anatomy into greater balance, harmony and equilibrium. Spiritual dowsing is taught as a bio-feedback tool and as a focus for Clearing non-beneficial energies for the purpose of restoring overall energetic balance. You will also be given some specific creative healing visualizations to help disperse energies, repair energies, correct energies, and to restore perfect function to body parts/systems/fields. Once you have purchased the JB Spiritual Dowsing Webinar, Joanne will email you within 24, hours of receiving your payment to confirm your payment and to give you access to the 3 pre-recorded video lessons. You will be given access and login details to watch the webinar videos in your own time as much as you want. You will be able to email Joanne any questions you have after watching the webinar and Joanne will email you within 48, hours. 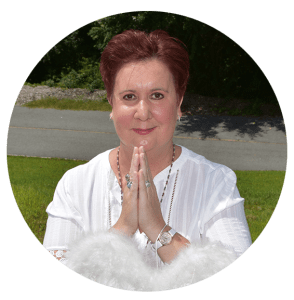 You will need to have a pendulum handy to do this webinar as Joanne includes energy clearing work with a pendulum as a bio-feed back tool and device. It is a wonderful compliment to your spiritual clearing/healing work.